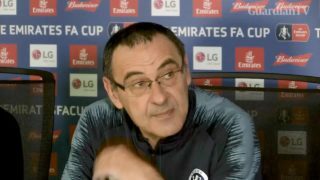 Chelsea manager Maurizio Sarri insists he is not concerned about being given more time by the club to instill his philosophy. 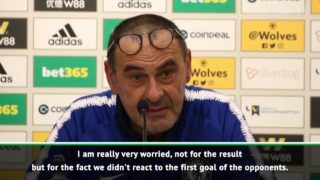 Maurizio Sarri admitted he was worried by Chelsea's lack of response to Wolves' first goal in their 2-1defeat. 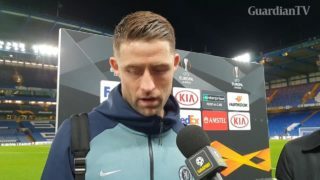 Gary Cahill said Chelsea's clash with Fulham this weekend is a good game to show that they can bounce back from the defeat against Tottenham. 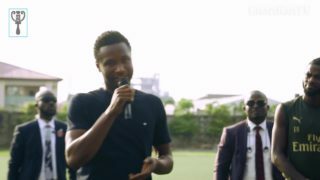 Super Eagles of Nigeria captain, John Obi Mikel, has launched his football foundation in Nigeria. 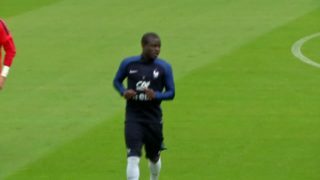 The former Chelsea FC of England star is hoping to use the 'Mikel Obi Foundation' to discover new talents for the game across Africa. 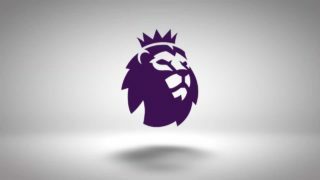 Manchester United legend Peter Schmeichel says Jose Mourinho has already understood the tradition and values associated with the Premier League club. 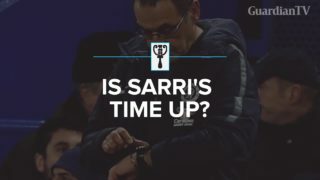 David Luiz returned to Chelsea in the biggest move on Deadline Day. 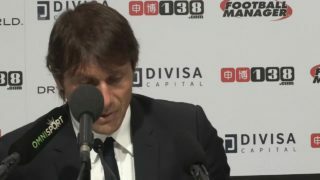 Chelsea manager Antonio Conte explained that he didn't want his players to celebrate their equaliser against Watford because he wanted to push them to win.